Abstract Image Depicting The Speed Of Light Using Curving Colorful.. Stock Photo, Picture And Royalty Free Image. Image 7426546. 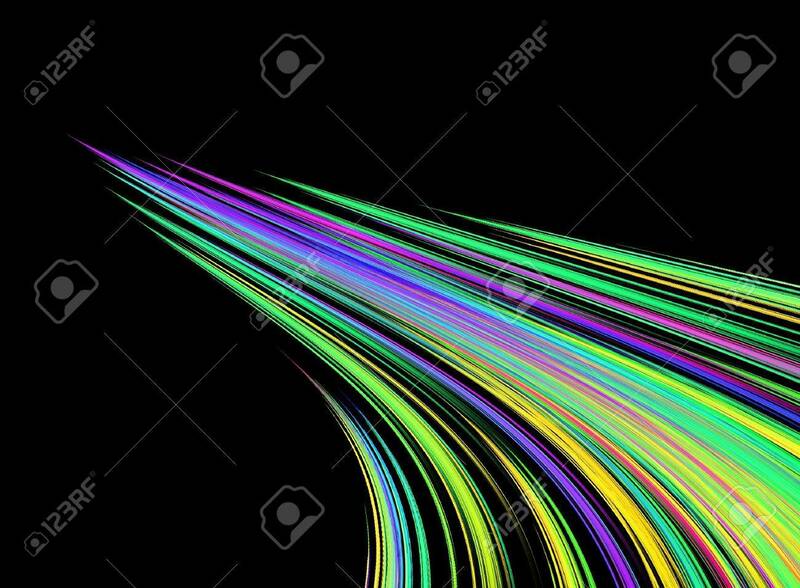 Stock Photo - Abstract image depicting the speed of light using curving colorful rays converging together over a black background. Abstract image depicting the speed of light using curving colorful rays converging together over a black background.